Carpet Cleaners Near Me is A Vital Searching Tool. How do you look for a carpet cleaning service in Orange County? It really does not matter where you live, but we know it is hard to find the right carpet cleaning service for you. Therefore, “a great added value for you to have is to search and locate carpet cleaners near me“, says Rich with Dr. Carpet. The main search engines will always be able to provide you with an updated list of carpet cleaners near your location. You can search for carpet cleaners near Irvine, carpet cleaners near Newport Beach, carpet cleaners near Dana Point etc. Each time you will notice that you would get different results on your search. What is so important about searching for carpet cleaners near me you are asking? Well, lets explore that into details. Carpet Cleaners near Me Would Offer Faster Service. The reason we have opened more locations around Orange County is the need for same day carpet cleaning service. That means, many of you looking for a carpet cleaning service, need it within the next 24 hours. 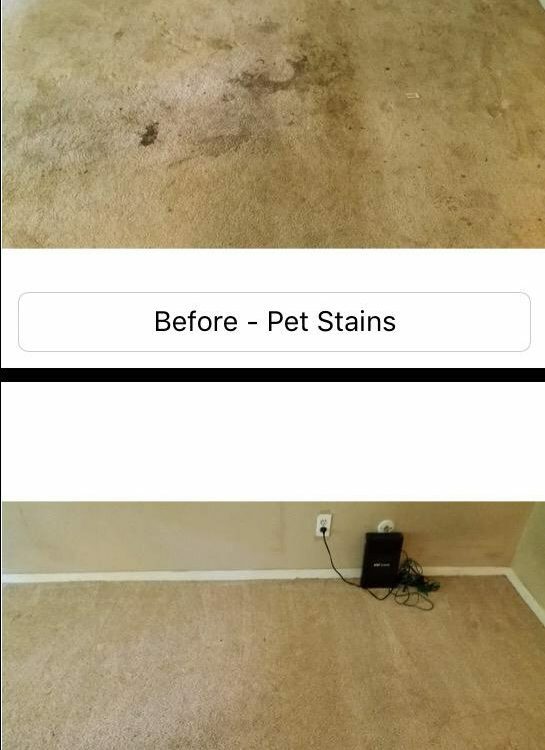 This could be due to a move in/move out, or a need for pet stain removal. This is what experience has shown us, and we are adjusting to it. It is so difficult to locate a top rated carpet cleaning company in your area with same day availability. However, the more you choose use to be your provider, the more we take on responsibilities. Meaning, you decide to put your trust in us, and we do our best to always be there for you. Therefore, with more carpet cleaning techs and teams around Orange County, the more odds we have to answer your demand. In addition, it only makes sense that any business would experience most of its traffic from the local community. Therefore, when you search for carpet cleaners near me, you will find a carpet cleaning service in your area. That means that the community around you will do the same. Therefore, travel time between jobs is much shorter, and efficiency is improving drastically. The carpet cleaners by you will have closer relationships with the local community. It is only fair to assume that most businesses keep a close relationship with the locals. We take the same roads and we see the same faces every day. Therefore, the local business is turning into an organic part of the local community it serves. In addition, taking an important role of a service provider in a local community, means higher level of trust and responsibility. We are convinced that your local carpet cleaner would offer you a much higher level of service and results. So, the chances for you to reach your desired carpet cleaning satisfaction is much higher with a local carpet cleaner. Carpet Cleaners Near Me Yields The Most Up To Date Results. Searching for a local business will most likely generate the most up to date results. The main search engines favor active business around you that see constant traffic every day. The idea behind it is to guarantee the customers a higher level of satisfaction and service from the business. Next time you search for carpet cleaners near me, please pay a close attention to our local crews working and serving your area.